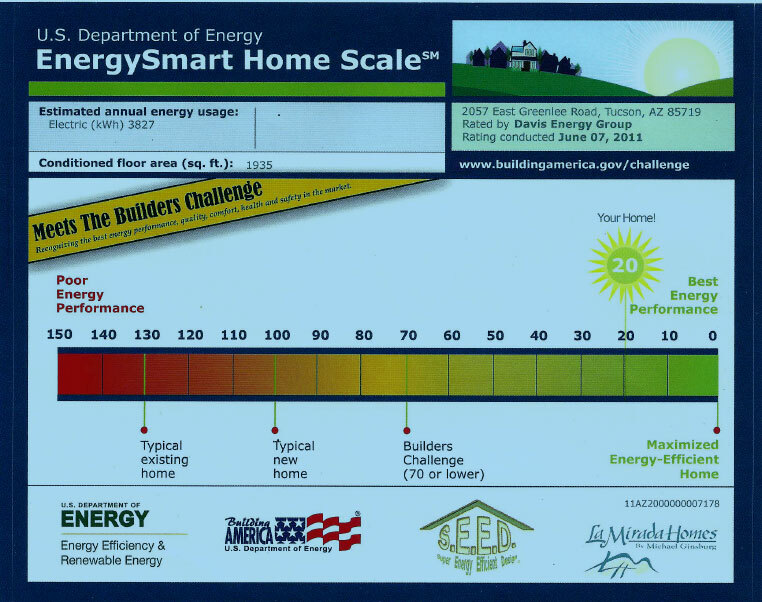 This entry was posted in green building and tagged energy effiecient homes, HERS ratings, high performance homes, low HERS ratings, net zero homes, radiant floor cooling, radiant floor heating. Bookmark the permalink. What research has been done on the materials (like the pump)? I’m thinking specifically about where parts come from, who is producing them, and what impact those industries have on their environment. Do the materials you use for S.E.E.D. create less consumption and ecological destruction in the long run? What does it take to design and build the MOST energy efficient home possible using the KIS (keep it simple) principle; to conduct research into the various components (like the varying wall systems, windows & HVAC systems) that directly determine the highest level of energy efficiency regardless of cost. I didn’t care what the cost was AS LONG AS IT WAS COST EFFECTIVE. I was determined to find out what the actual building elements would be needed to so and cost compare it to the same floor planned designed home that only meets current energy efficiency standards and modestly trimmed ‘spec house’ features. The ‘journey’ has resulted in The S.E.E.D. Home and the incredible achievements that continue to amaze the DOE Build America Team engineers.